I have two great news to share with you all. First is, I am participating in a new nail art challenge. 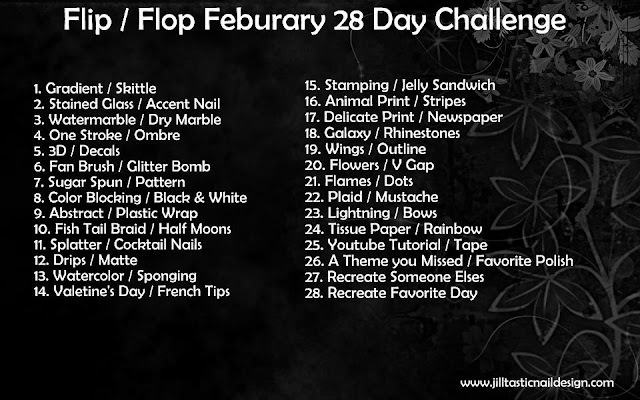 This one is Flip/Flop February Challenge hosted by Jillian from Jilltastic Nail Design. 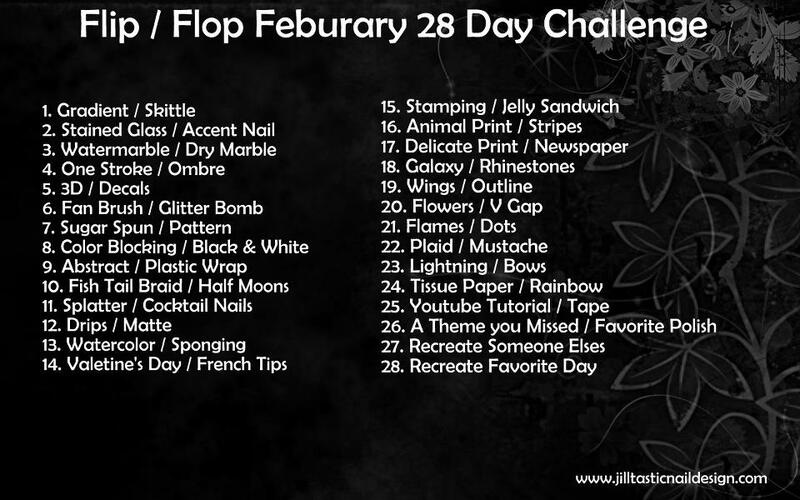 This is a 28 days challenge and every day has two theme to choose from. So get ready to be here everyday :). 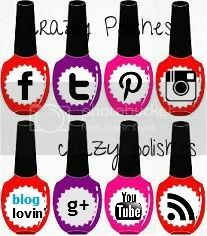 Another great news is Crazy Polishes is going to be 1 year old on 8th Feb and what you expect from a blogoversary... yes you are right a Giveaway!!!! I am working on it and hopefully if everything works out this gonna be epic. ok its not as perfect as i wanted it to be but its definitely improvement then my previous gradients..
Hope you girls like it .. I will try my best to be regular in posting.. Check out what other girls come up with ..
Hi, what is the yellow on the index finger called?